There is something about French women. The way they carry themselves, their simple but intriguing beauty and style, and their passion for the good things in life. Amandine Isnard embodies all those things. As head of product development for European luxury beauty line Eve Lom, Amandine exemplifies the European way of life by taking time to take care of herself. After studying literature at the Sorbonne and writing a thesis on reggae, she became fascinated with the packaging, design and attention to detail in the beauty industry. 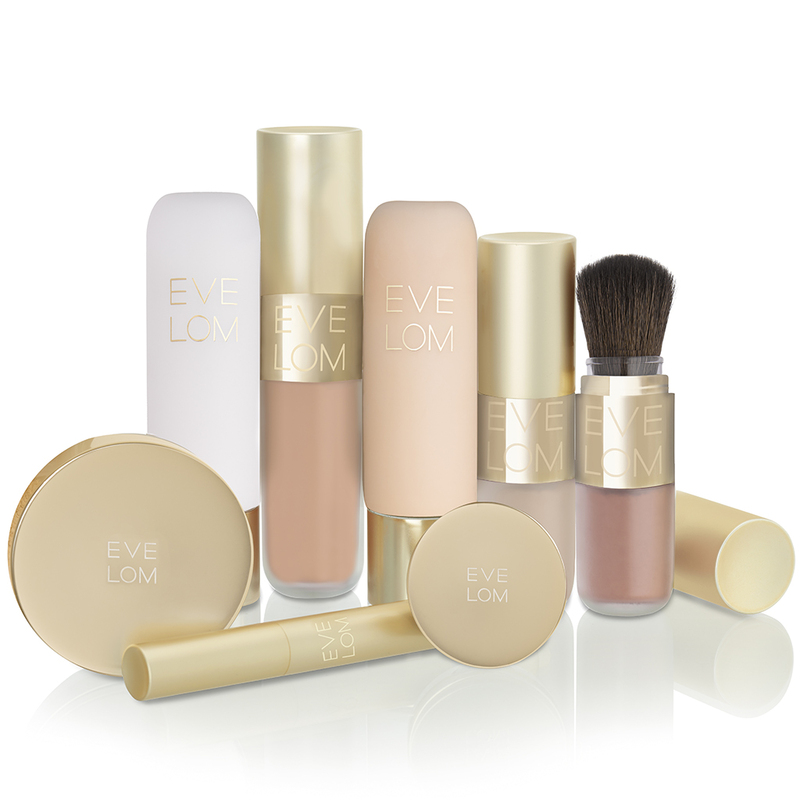 Her love of natural recipes and homeopathy led her to work with natural skin care line Eve Lom. A dedicated Iyengar yogi, the French beauty is able to find balance and harmony while constantly traveling the world and developing new ways for women to have beautiful skin naturally. Here is how she does it. Every day starts with a hearty breakfast, including yogurt, cereals, fruit, multi-grain toast and coffee. I eat a large breakfast in the morning to carry myself through the day with optimal nutrition. I travel so much and eating while I travel can be hard on the digestive system, so I have learned to eat a little less when traveling. I will eat whatever they have on site but by not consuming as much, my body can use that energy to battle jet-lag. My husband is Greek and a great cook. We love to cook meals from our countries at home together. And there is such a difference. I always cook with butter and he makes everything with olive oil. I do a lot of classic French food, like beef bourguignon, a blanquette or a pot-au-feu—dishes that need a long time to cook. My husband tends to make a lot of braised meats, especially lamb and short ribs. When you are not cooking at home, where do you like to dine out? I love knowing where my food comes from. Piora, in the West Village, gets a lot of their produce from the farm at Blue Hill and their portions are the perfect size. I like Batard's farm-to-table format. Bahari, this gorgeous Greek restaurant in Astoria, feels like my own mother is cooking for us. They do amazing deep-fried zucchini, beet salads, slow-cooked fish stews. We head to Bozu, in Williamsburg, for sushi. They do this amazing shrimp kataifi, which is shrimp wrapped in fried rice noodles. Butter! Being French comes with some perks. I love my morning smoothie of raspberries, blueberries, banana and pear. In the evening, I adore a good glass of Meursault. It is so flavorful and pairs perfectly with triple-cream cheeses. Coconut water. It’s full of potassium to reenergize my body. Do you have a go-to beauty regimen? When all else fails, I do oil therapy, where I drench myself in oils head to toe. Argan, avocado and olive oils are the best for nourishing hair. I will take a hot shower for at least 15 minutes so that the steam opens my pores; apply Eve Lom's Rescue Mask and then oil to my hair and skin. A trick to get the oil to absorb more effectively is putting a towel in the dryer so that it is hot when you wrap your hair in it. This type of therapy helps keep my skin energized, supple and hydrated. Savon Noir, an olive oil–based soap that is widely used in Northern African hammams [public steam baths common in Europe]. I use it with a soft exfoliating glove to perform the best exfoliation. Casual chic. I love to be eclectic and mix vintage or designer with H&M. Comfy shoes are also a must, as I walk so much in NYC.